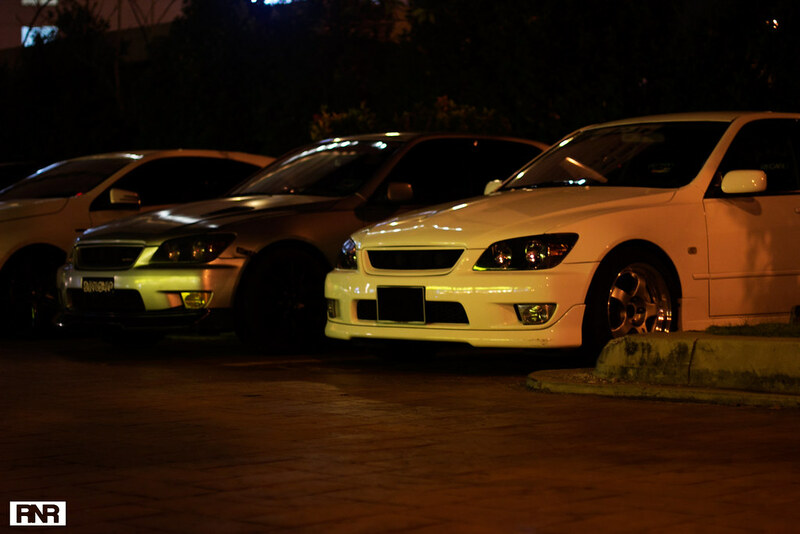 Sometime in April, I was reminiscing the first JDM TT held back in 2013. 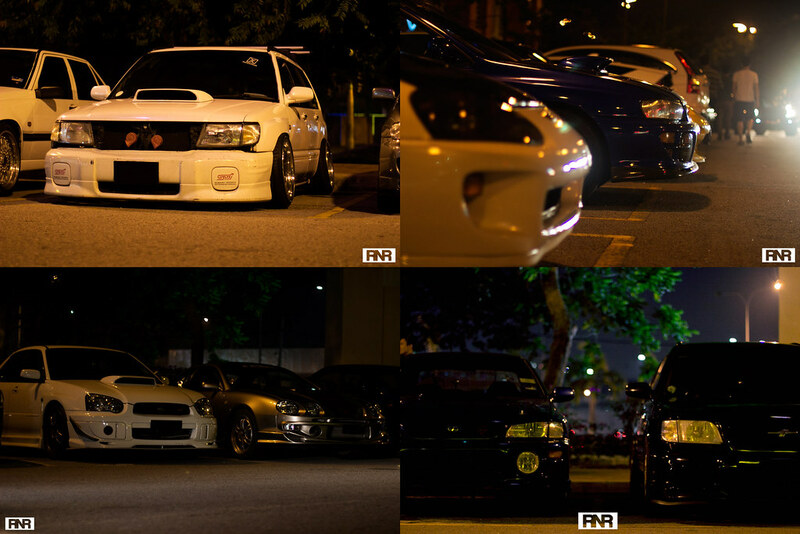 It was very memorable since it was my very first car gathering. 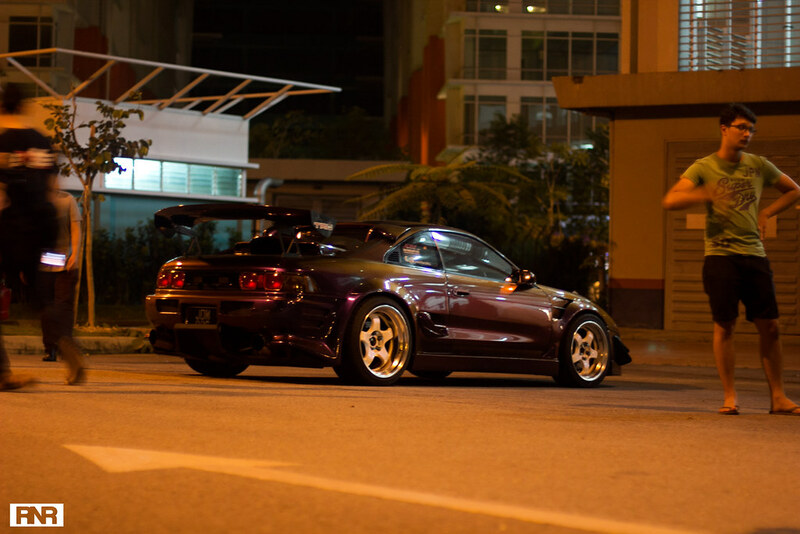 What started out as a small post on Facebook by Bryan, the owner of the famous Malaysian Garfield widebodied MKIV Supra which has since been refreshed with a new coat of gunmetal grey paint, word of the gathering rippled all over the Klang Valley luring most of the JDM beasts out of their garage caves. Word of mouth spread like wild fire resulting in an extremely successful gathering! 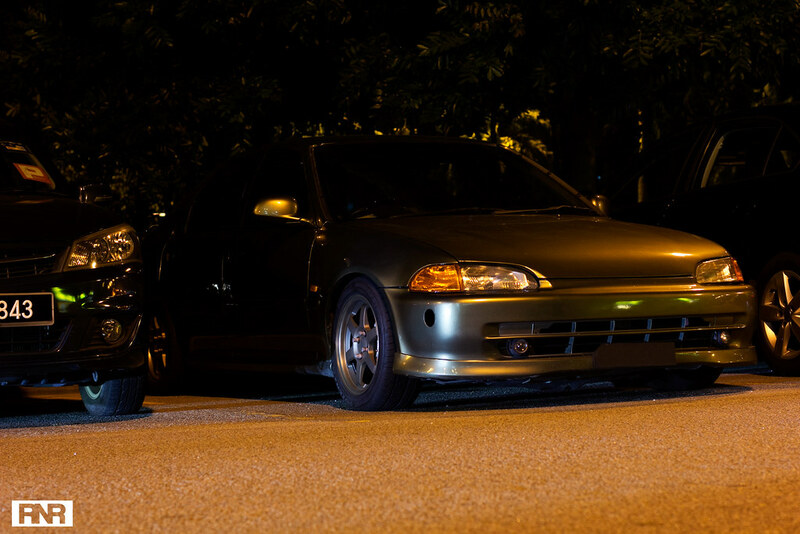 Everyone in the Malaysian car scene asked when the next TT would be, so RaceNotRice took this opportunity to collaborate with Bryan to organise JDM TT 2.0. The date was set on 19th of June. All the elite of the elite were all gathered at Oasis. 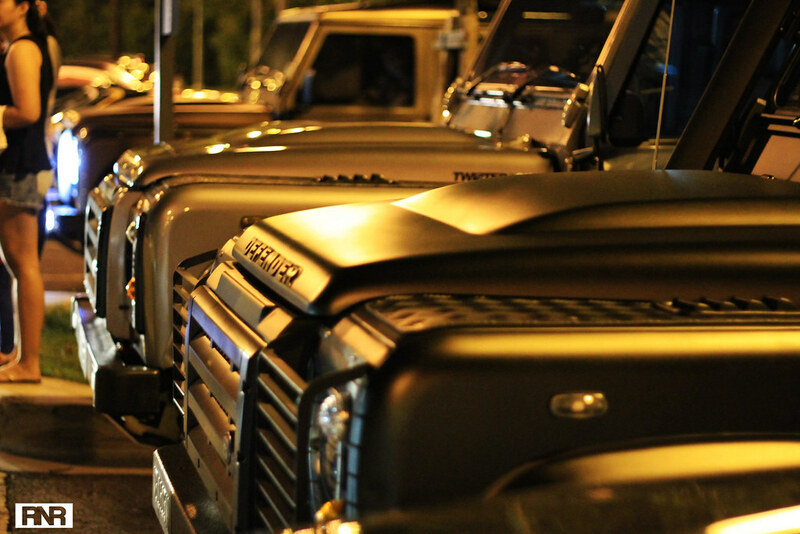 All the by-standers had extended necks from gawking at every new exhaust note that drove by. 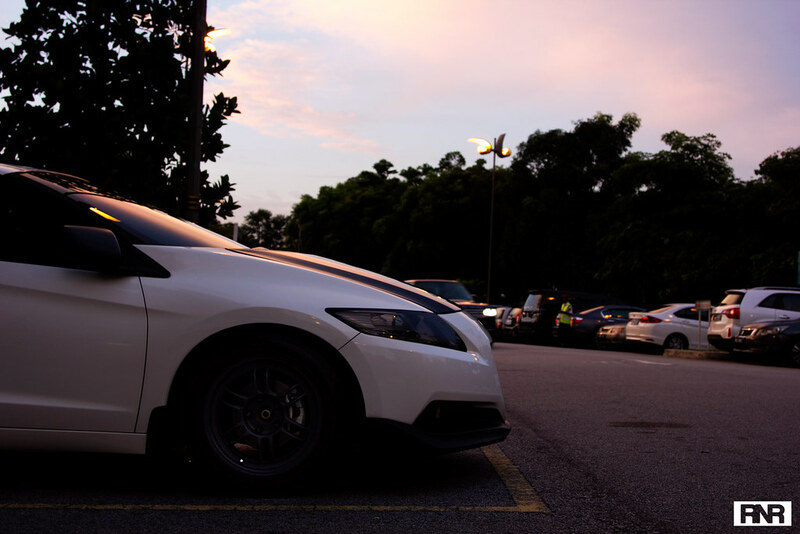 I am fortunate enough to be close with a few RX8 owners because of my full-time job which deals with rotaries daily. I've grown to appreciate the complexities of rotaries, and the dedication of rotary owners never ceases to amaze me. 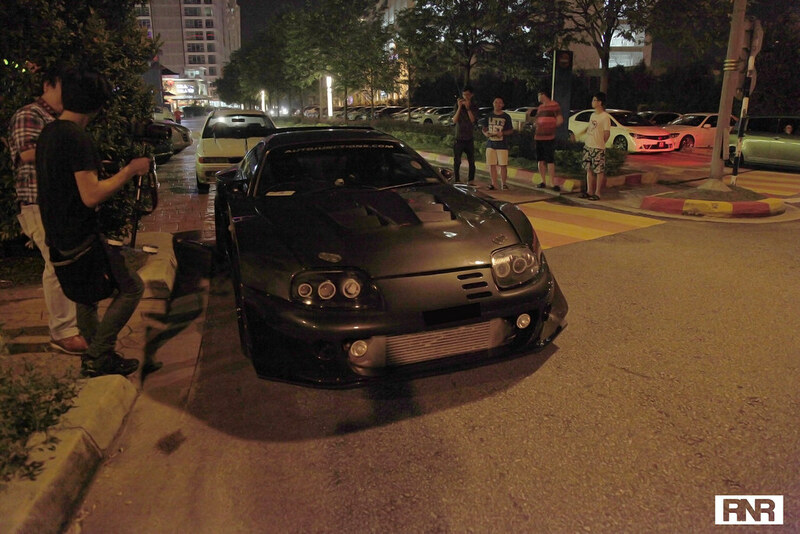 The RX8 community is still extremely active in Malaysia although you don't see many on the road. Unfortunately only 2 RX-7s turned up for the TT. One stock looking and the other on the opposite side of the spectrum! 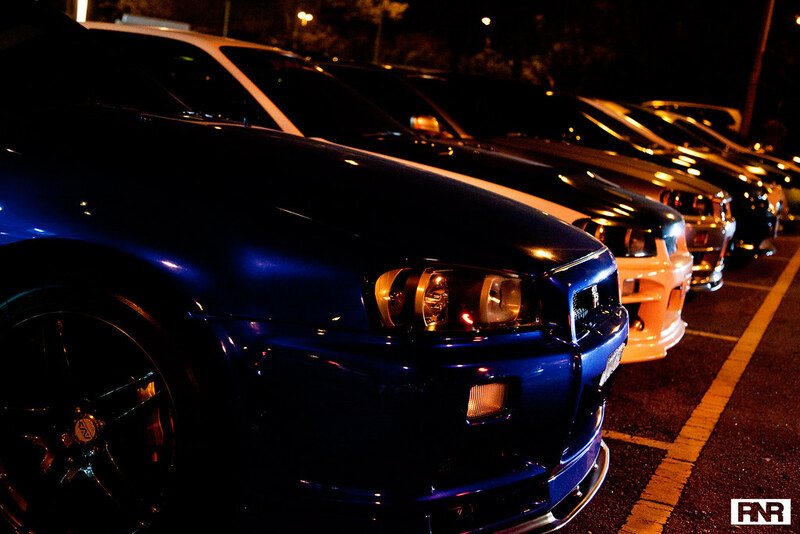 Being crowd favourites, the Skylines made their presence felt. 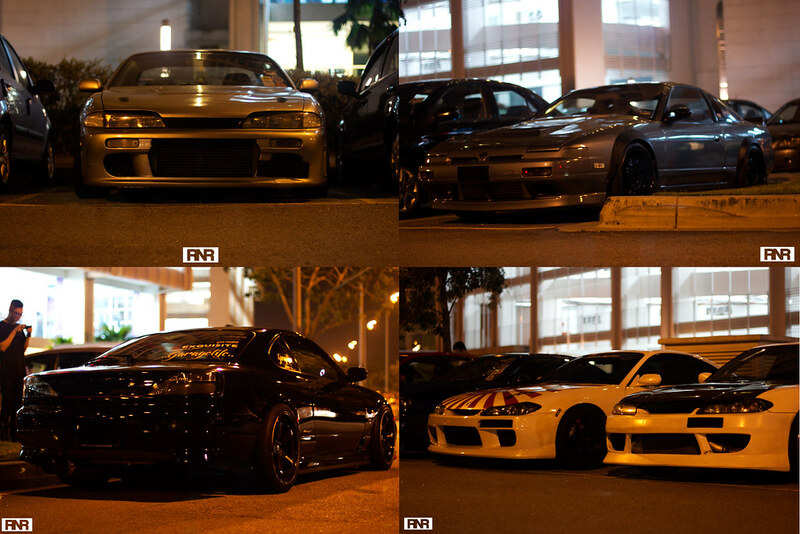 GTRs, GTTs, R35s and even their predecessors the R32 and R33 all came to join the party. 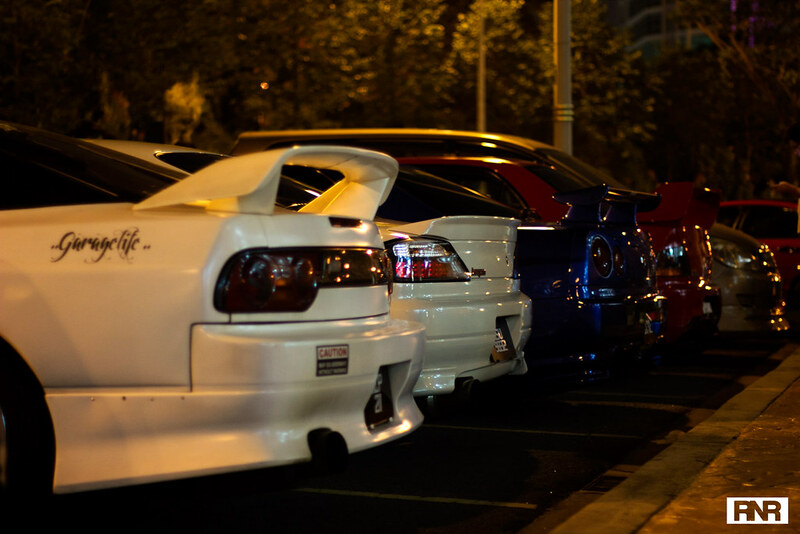 Another crowd favourite, the MKIV Supras were aplenty. 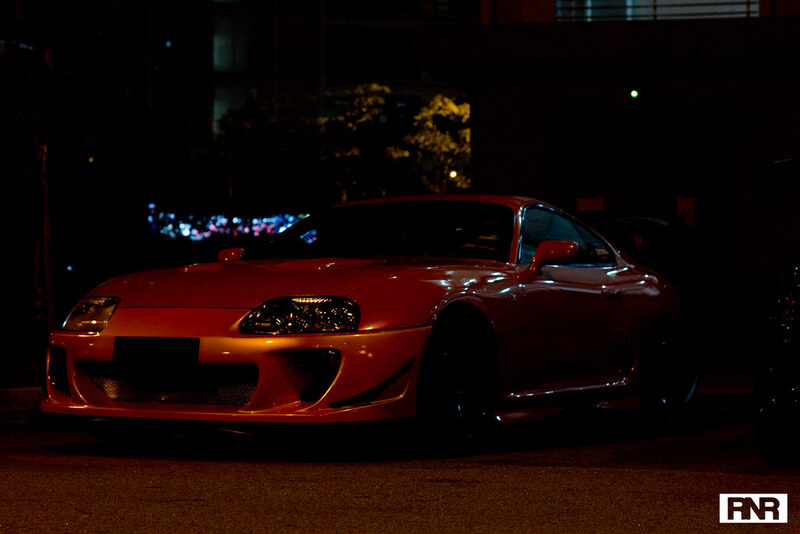 The unique Monster bodykit GT kitted Supra, both factory and aftermarket bodykitted Supras were all there. 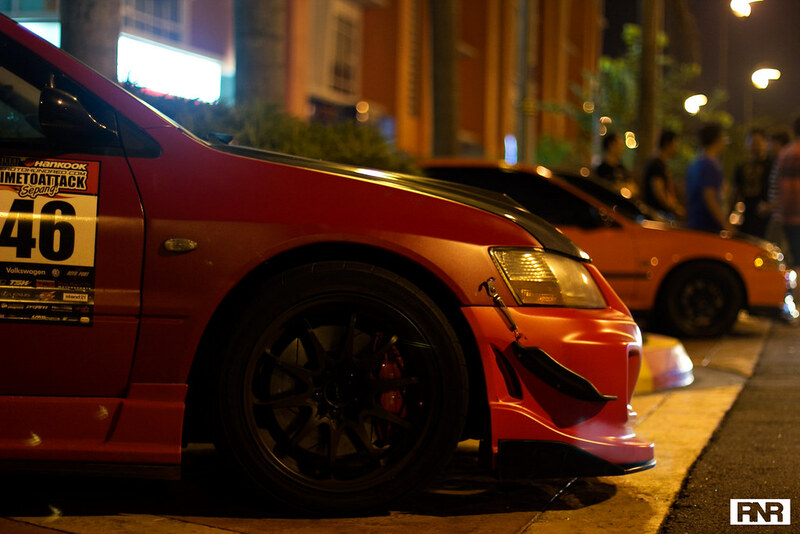 The party wouldn't be complete without the Evos and Scoobys. 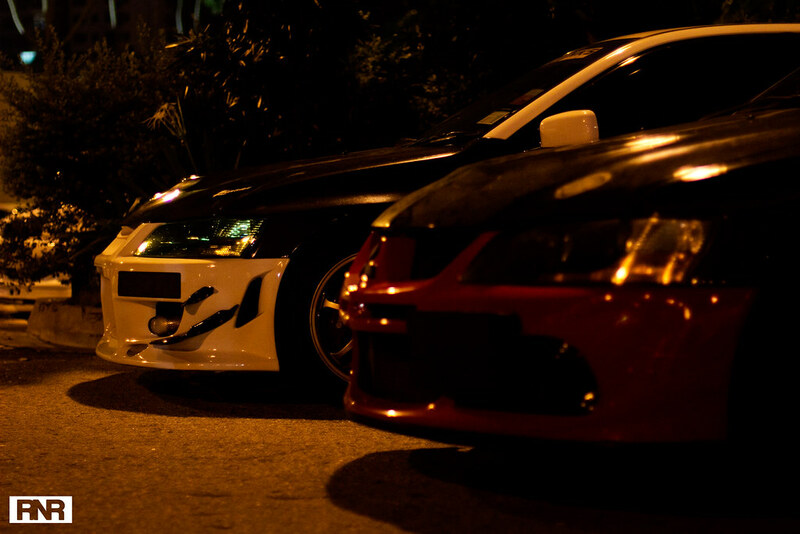 The JDM scene is never short of Hondas. Even the MR2s came out to join the fun. "The Dude in Blue" (USA Youtube car video star) once talked about car meets and how irresponsible drivers can spoil the entire meet for every one else. 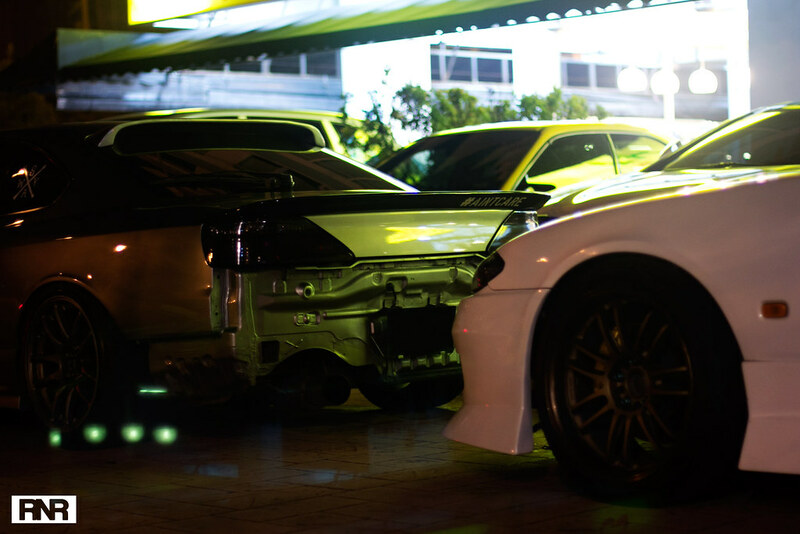 It was all hunky dory at the JDM 2.0 meet until some irresponsible owners showed off with burnouts and unecessarily revved their cars that annoyed the local residents and households. 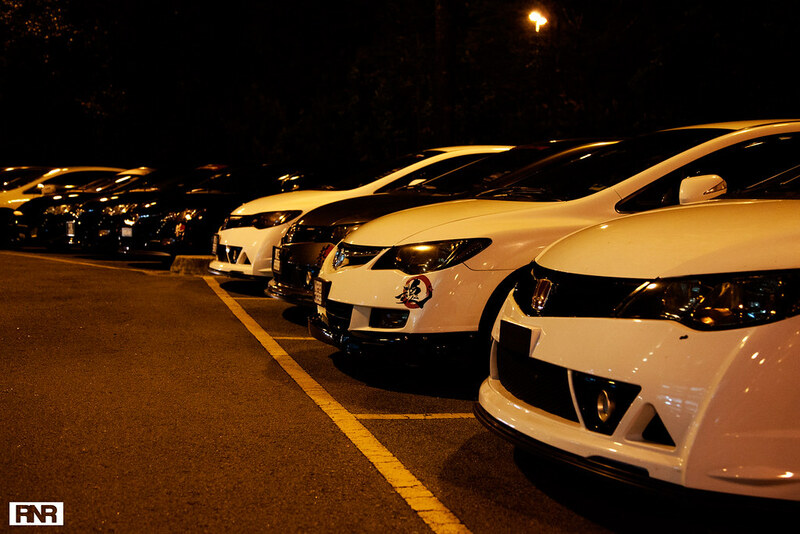 Some innocent parked cars were targeted by the irate residents nearby with rocks and light bulbs! Next time let's have consideration for others, ok? 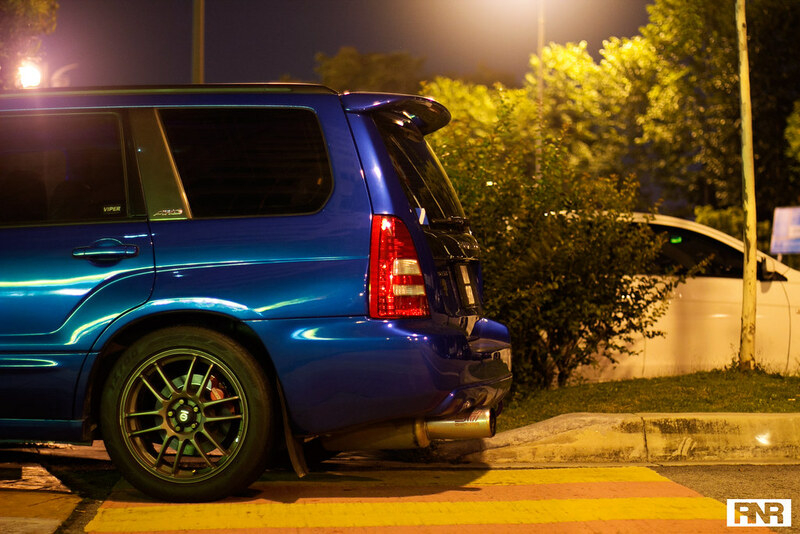 Want to show off, do it on the track or at an appropriate location. We hope see you next year for the next JDM TT (3.0). Hopefully an even bigger event, more cars, better venue and a more behaved crowd! Special thanks to Daniel Chan for contributing some of the pictures!